3 YRS Heshan City Kangmei Furniture & Sanitary Ware Industrial Co., Ltd.
French customer cut back louis chair with acrylic back Model Number: RQ20391 Product Name: French customer cut back louis chair with acrylic back Material: Solid wood with high density foam and fabric Color: White, black, brown,red, silver, gold,blue etc. 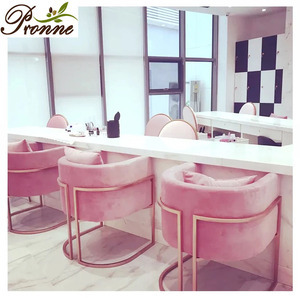 Port: Shanghai; Ningbo Minimum Order Qty: 100 PCS Delivery time: 45-65 working days after deposit Payment Terms: T/T; L/C; Other accepted payment terms The advantage 1. woodeness: original solid wood, which is neuter. Send your inquiry details in the below, click " send " now! 10 YRS Kangxin Furniture Industrial Co., Ltd. Innovation creation andcustomer&rsquo;s satisfaction are the aim we pursue all the time. In order to keep up with the times, we pioneer to pursue higher challenges. Q11. What chair shuld pay attention to the problem9 A11. When you buy a chair after consensual. 8 YRS Heshan City Kangmei Furniture & Sanitary Ware Industrial Co., Ltd. 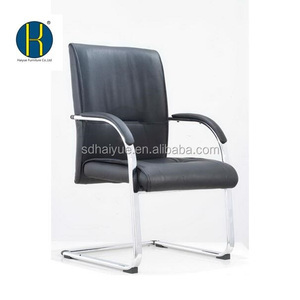 Hot selling black Leather Office Reception Customer Luxury Chair A0979 Click here ,you can get free sample if you contact us today. Click here ,you can get free sample if you contact us today. Packaging & Shipping Click here ,you can get free sample if you contact us today. 1 YRS Hangzhou Realsun Industrial Co., Ltd.
5. Reduce our profit to help customers selling promotion in their market at special time 6 . 5 Q: What's the delivery time9 A: It normally takes about 25 days after receiving 30% deposit to finish an order. 7 Q: Do you have quality control9 A: Yes, we attach great importance to quality control. 4 YRS Hangjian Industrial(Heshan) Co., Ltd.
1 YRS Qianlong Furniture (Shanghai) Co., Ltd.
7 YRS Guangdong Kailin Furniture Manufacturing Co., Ltd.
2 YRS Zhejiang Welling Houseware Co., Ltd.
We can do as your request which includes size, material, quantity, design, packaging, logo, etc. But we will refund the sample fee after you place the order. If you have any interest or questions, welcome to contact me . 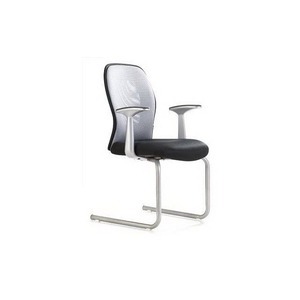 l We know every part of the office chair and control all the cost to offer a competitive price. Sample and LCL order can be accepted for trial order. 4. Warranty : 1 years quality guarantee for any parts of the chair under normal usage. 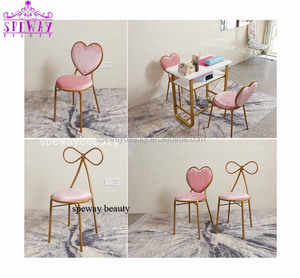 Alibaba.com offers 35,879 customer chair products. About 7% of these are dining chairs, 4% are living room chairs, and 3% are office chairs. 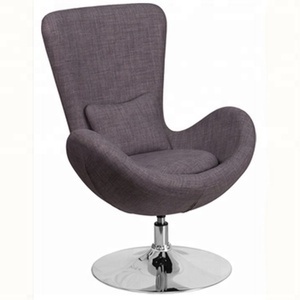 A wide variety of customer chair options are available to you, such as office chair, dining chair, and living room chair. You can also choose from synthetic leather, fabric, and genuine leather. As well as from no, yes. 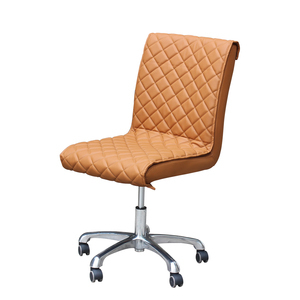 And whether customer chair is executive chair, mesh chair, or leisure chair. 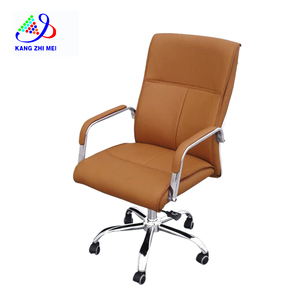 There are 35,879 customer chair suppliers, mainly located in Asia. 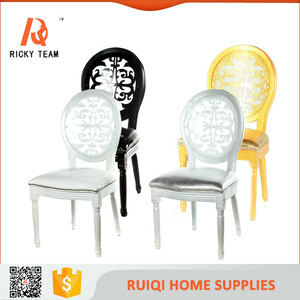 The top supplying country is China (Mainland), which supply 100% of customer chair respectively. 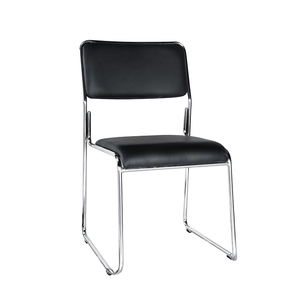 Customer chair products are most popular in North America, Western Europe, and Mid East. You can ensure product safety by selecting from certified suppliers, including 5,526 with ISO9001, 3,356 with Other, and 2,208 with ISO14001 certification.